Boxing Day is a traditional sale day here in the UK but nowadays there seem to be constant sales everywhere, all year round. A bit like the little boy who cried wolf, going past a shop with a “SALE” banner will usually not even cause a raised eyebrow. However it does seem like there will be some console bargains to be had on Boxing Day this year. It’s probably too late for most parents, who will have bought little Johnny his console Xmas present already, but the base models of the Microsoft Xbox 360 and the Sony PlayStation 3 are going to be sold for £99 and £125 respectively on the day after Christmas. 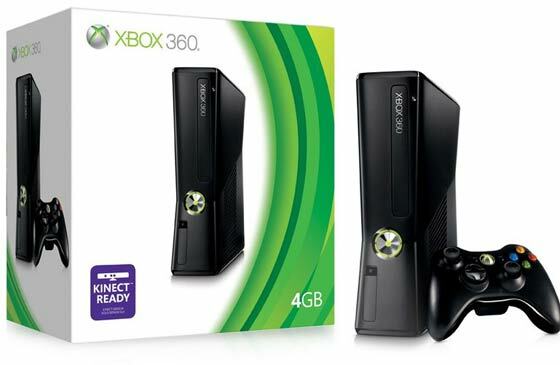 Xbox 360 is reportedly going to be just £99 from ASDA Direct in a one day sale starting on Boxing Day. By all accounts that’s a great price for the 4GB model; perhaps you might even buy it to replace a long-in-the-tooth non-HDMI model. Meanwhile MCV reports that Sony’s base 12GB version of the PS3 will be available for £125 bundled with a Blu-ray of The Amazing Spider-Man. This offer will be available from GAME on Boxing Day. “With such amazing value now available, it’s the perfect time to escape the leftover turkey and board games with the relatives, to hunker down with some awesome games” GAME Retail category director Charlotte Knight told the gaming magazine. UPDATE: As people might have noticed since this story was published, the PS3 12GB console is now going to be available in Boxing Day sales for £120 at both Amazon and Tesco. Cheaper than GAME but with no Spider Man Blu-ray. 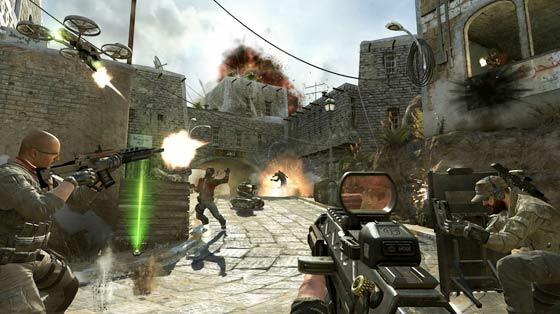 C&VG reveals that the Christmas number one in the all formats games chart is Call of Duty: Black Ops 2. Also interestingly it’s the first game to hold the top spot for a consecutive six weeks in a row. Following up closely behind is Far Cry 3, then Hitman Absolution, FIFA 13 and Just Dance 4 at number five. Last week the sales of boxed games from UK retailers totalled 2.23 million copies. That’s a solid 13 per cent week-on-week rise according to MCV but in the same period last year retailers sold 3.5 million boxed games. Overall for 2012 these figures cement a 29 per cent decline in boxed sales for the year. Do you require a yearly membership on the PS3 to use any of the media services. £125 makes a good media machine/Bluray player. Depends on the service. Netflix, Lovefilm and other services that require a subscription, you'll still have to play that subscription. iPlayer, 4od, online gaming etc are all free though. I may get another 360, they are excellent additions to a htpc if running mce.